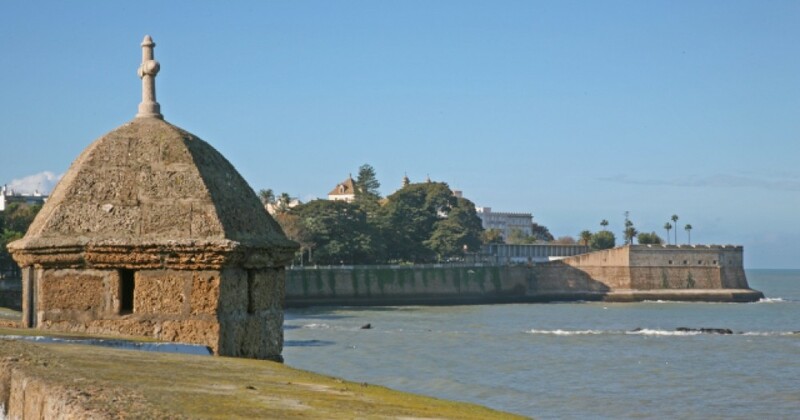 Complete 2-4 semesters of Spanish language in 3-6 weeks during the summer in Cadiz, Spain. Professor Maria Matz will assist you throughout the program on-site. Reside in one of the oldest cities in western Europe by the sea. Check out this program on Facebook. Read its brochure (pdf). Read about the program from two student participants in 2013. Apply and Learn more.